If you downloaded the latest 8.3 iOS App for CasaTunes and no music services or sources are displayed in the music tab (on the iPad) or when you select music (on the iPhone), you should update to the latest version of CasaTunes. You can download the latest version of CasaTunes by selecting the "Update CasaTunes" menu option in CasaSetup, and selecting "Install Update". 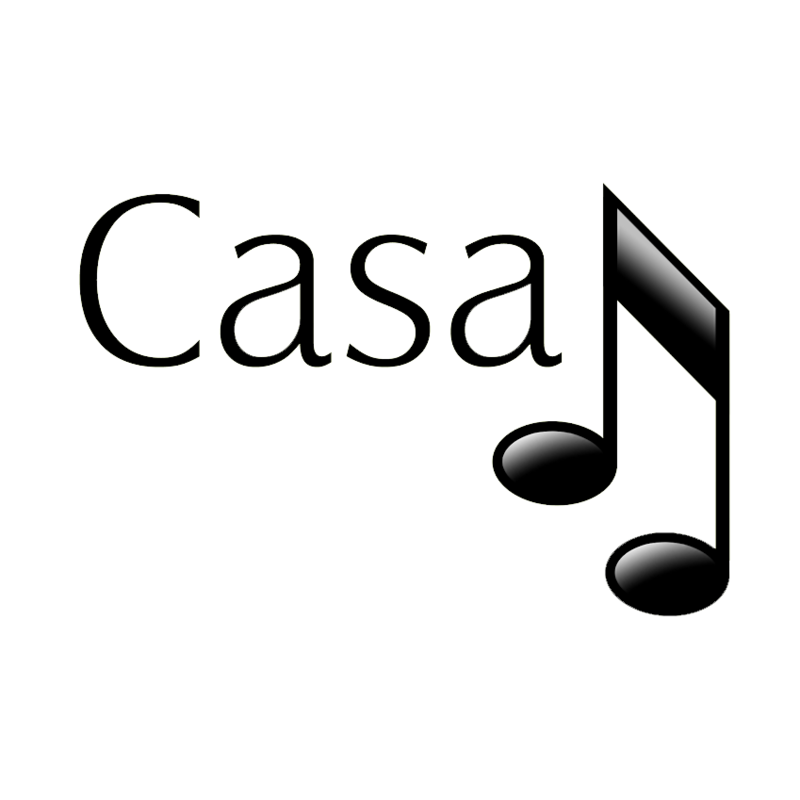 For more information about how to open CasaTunes Setup, please click here. Alternatively, you can turn the "Enable Bookmarks" option off in the iOS App. To do so, press the Home button on your iOS device to return to the first page of Apps and select "Settings". Scroll down and select "CasaTunes". Turn "Enable Bookmarks" off.